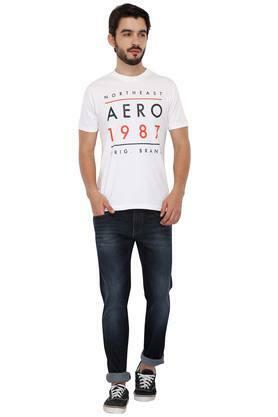 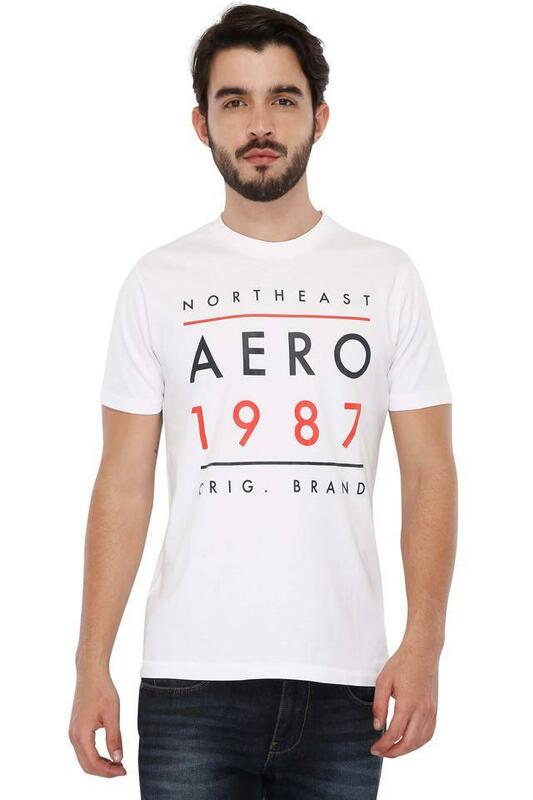 Brought to you by Aeropostale, this short sleeve T-Shirt will be a great addition to your closet. 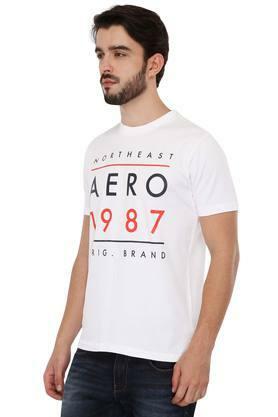 It flaunts a print pattern that makes it a wardrobe classic while the round neck further gives it some edge. Besides, it has been made of fine quality fabric to give you round the clock comfort. 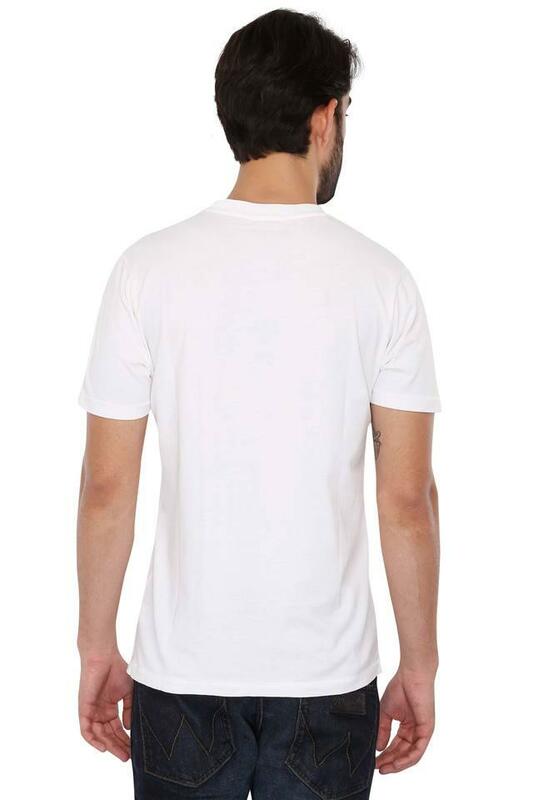 Wearing this round neck T-Shirt for any casual occasion, you will either set a trend or be trendy. 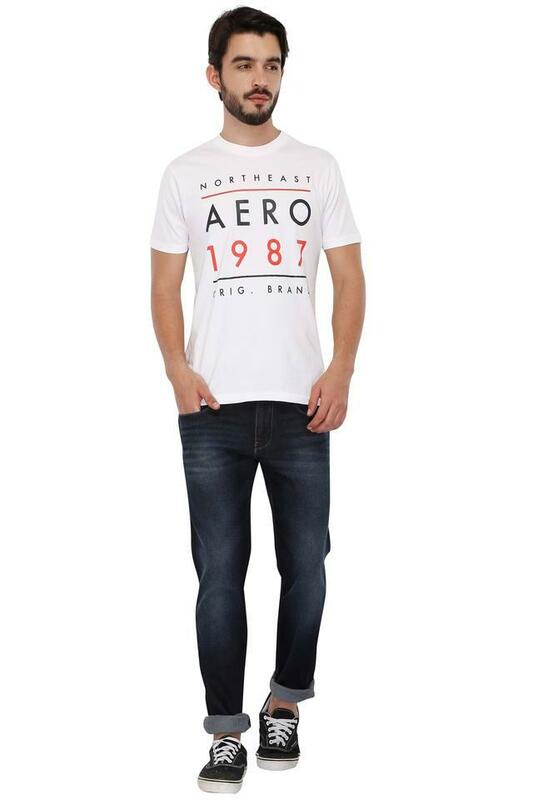 You can mix and match it with a pair of chinos in a contrasting shade and lace up shoes to make heads turn.